ABC is bringing a popular podcast to the small screen for a potential comedy series starring actor Zach Braff. 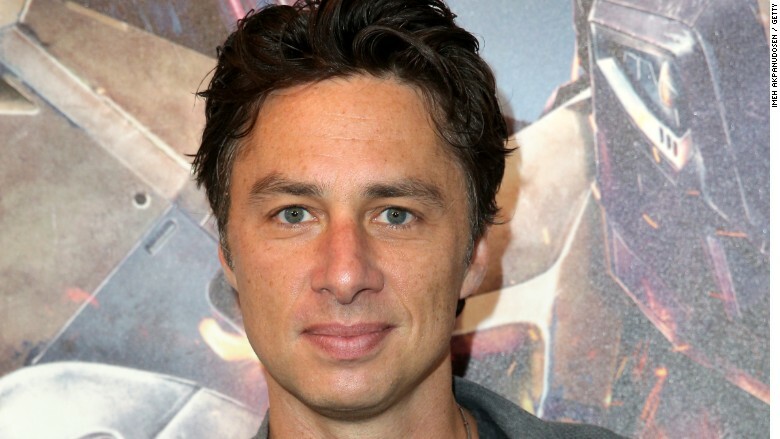 Braff, known for his work on Scrubs and the film Garden State, will star in and direct the pilot. 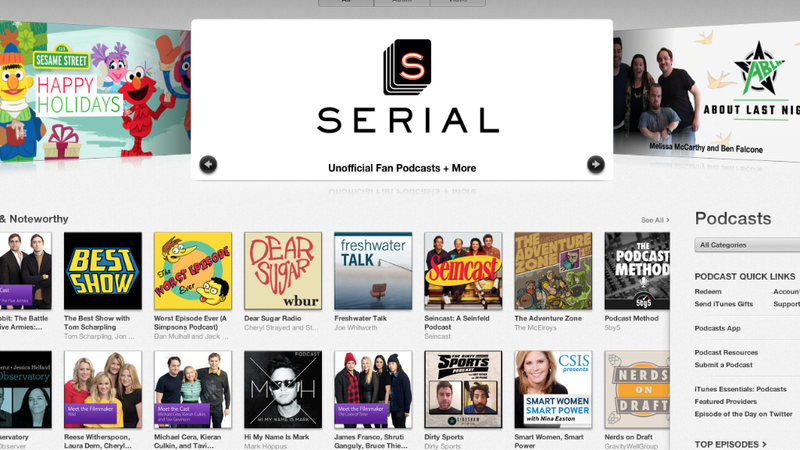 The first season of podcast, which has had three seasons to date, followed Gimlet Media's brainchild Alex Blumberg during the ups and downs of launching the company back in 2014. Gimlet Media now has six podcasts under its umbrella and has raised $7.5 million from investors. Actor Zach Braff will star in StartUp, based on a popular podcast from Gimlet Media. Blumberg, a former producer at This American Life, is also the cofounder of Planet Money, a popular NPR show about economic news. ABC's version of StartUp, which will be based on the podcast's first season, will serve as a reunion of sorts for those involved: Matt Tarses, who co-executive produced Scrubs, will write the script. The TV pilot's name is only tentative for now, and Gimlet Media's Blumberg, Chris Giliberti, and Matt Lieber will also have a hand in production, according to Deadline. Blumberg was not immediately available for comment.